The last week has not been kind to the Noxian Grand General. 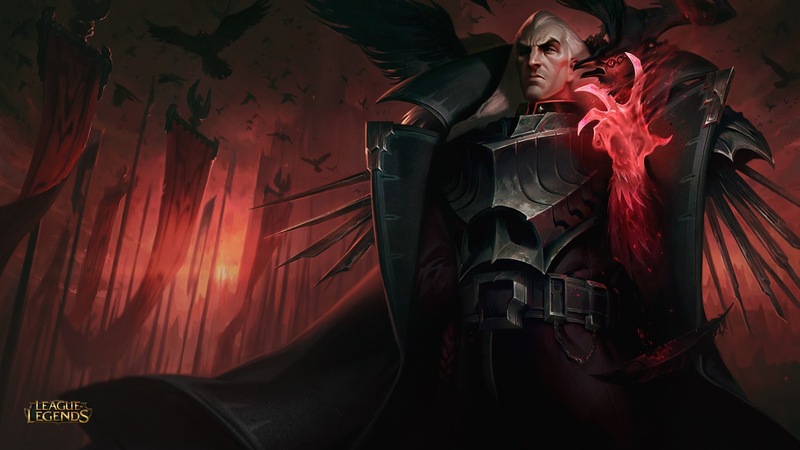 Swain has not been doing well since his massive rework. He’s one of the worst champions in both the top and mid lane roles. But despite the terrible performance, he remains one of the most-banned champions in the game in both roles. Right now, he’s sitting as the eighth most-banned on the list of all 139 champions in the game according to League of Legends stats site OP.gg. This isn’t exactly shocking, however. Players love to ban new and newly-reworked champions simply because they don’t understand them yet. That isn’t a bad thing, necessarily. Sometimes, it’s better to ban a champion that neither your team nor the enemy will play well, rather than instantly lock them into a ranked game to try them for the first time. It happened to Ornn and Zoe after their releases, and it happened to Evelynn after he rework last year. Something that doesn’t often happen, however, is how poorly Swain is performing. He has some of the lowest winrates in the entire game in each of his roles, and that may be a red flag to prompt the game’s balance team to buff him sometime over the course of the next couple patches. His low winrate could just stem from the fact that players haven’t played him enough yet, but it’s remarkably low for something like that, which means he’s probably at least a little underpowered. This isn’t surprising since his kit is very support-centric with long-range zoning, vision-granting, and crowd control abilities in a meta of lane dominating champions. To assist his weak laning phase, a straightforward damage buff to either his passive or Death’s Hand may be required. 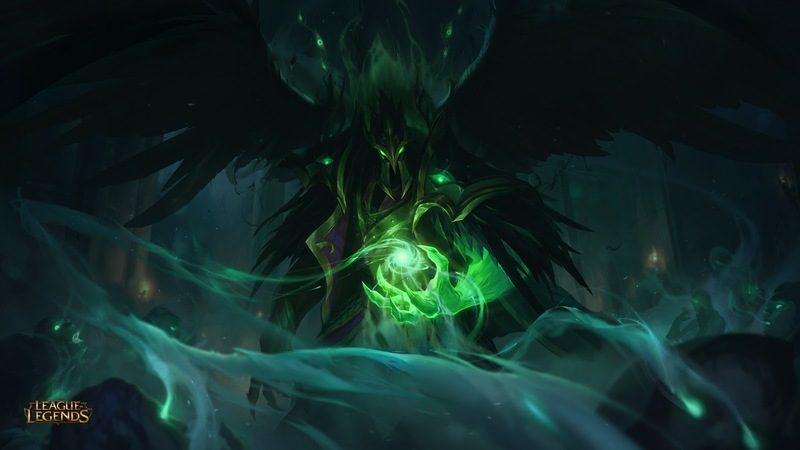 Either way, Patch 8.4 will be here next week, and there aren’t any Swain buffs on the PBE just yet. We shouldn’t expect any buffs until at least 8.5 or possibly later—Riot will want to monitor his performance before making any adjustments.